Wow i love your bag! Great look! p.s. I'm having a giveaway from Motel Rocks if you'd like to check it out! Thank you for passing by my blog and leaving your cooment!!! OMGGGGGG!!! I Love that bag!!! It is Beyond gorgeous! Beautiful outfit!!! I follow you on GFC, G+ and Bloglovin. I'm absolutely in love for your bag..it's really wonderful!!!! Thank you so much for your sweet comment, i follow you now on bloglovin! Lovely bag and necklace and the sneakers are awesome! Happy Day! That bag is to die for!! You look amazing, love the outfit :) Thanks so much for your lovely comment on my blog, and of course I'd love it if we could follow each other! I actually don't have GFC on my blog; because it's wordpress-based, the software doesn't work because apparently google discontinued it for all other blogging platforms but blogger/blogspot. I've just followed via bloglovin', though!! The bag is amazing, it is a perfect choice! Hello! Thank you for passing on my blog. I follow you now on GFC. Do you follow me too? 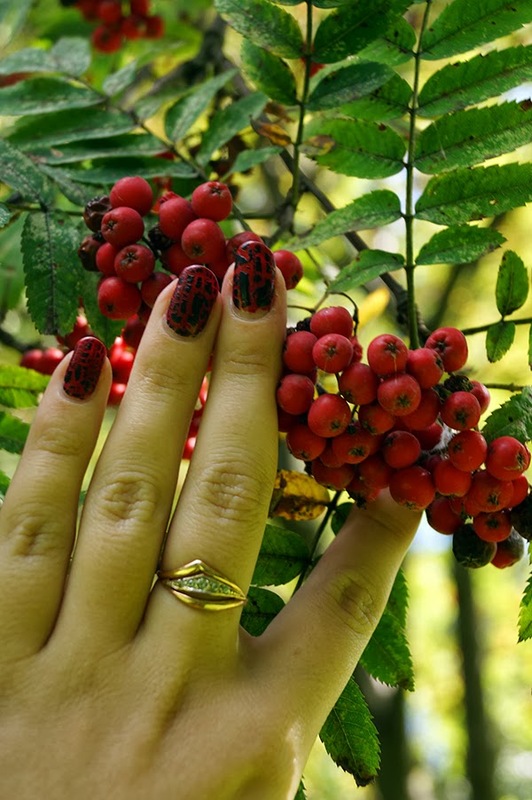 Love your nails! And your blog is amazing. Thanks for your sweet comment in my blog, I'm now following you on GFC. Hope you follow back. I am following you already,I had to do it again to confirm. You look absolutely stunning babes, love your bag. As you asked i would really like to follow each other - so i'm following you now on GFC. You have a nice blog! Would you like to follow each other? This outfit is really gorgeous, dear! Especially love your bag! In love with your bag, it´s fantastic!! Love the combo of black and yellow! The purse is great! love the way you wear the black!! Me gusta mucho la combinación de estos dos colores! Besos. wow this is amazing ! love the bag !!! great look! 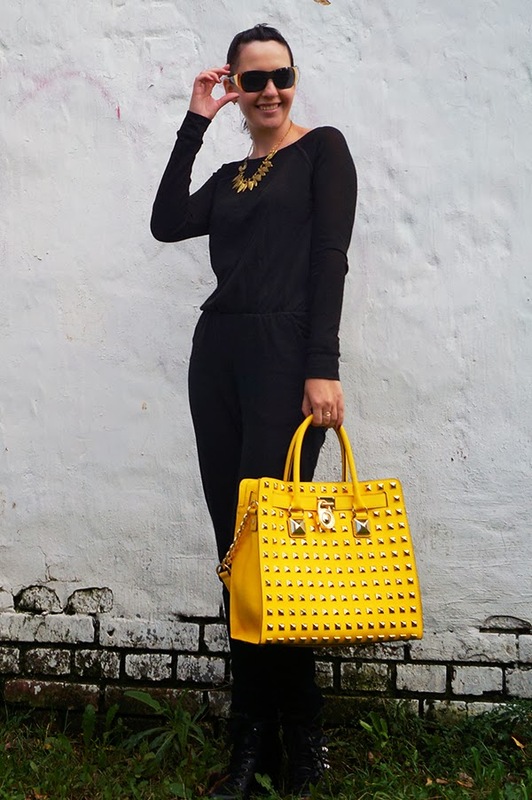 Love this chic and fabulous combination, the necklace and bag are stunning! Lovely yet comfy look darling!! And great bag!! I love your bag, cute shoes too! Thanks so much for visit my blog!!! i´d love we follow each other, i´ll wait for you in my blog!! ♥ What a beautiful blog. Loved the outfit, this yellow bag is very beautiful. love this combination of colors on you! Thanks for commenting on my blog and yes i followed you both via GFC and Bloglovin, waiting for your follow back. Wow... this touch of yellow is amazing on your total black look!!! Your bag is to die for!!!! You look gorgeous!! the bag is a killer!!! Thank you for the visit and the comment at my blog!I follow you! Im new in your blog, and I love it. I like so much your yellow purse!! I want one!